Stay two separate times between September 12 and November 9, and you can earn enough points to redeem for a future FREE night at more than 1,000 hotels worldwide. It a great way to rack up some free nights for your big family’s next vacation! Complete two separate stays at qualifying Choice Hotels properties (Choice Hotels defines a “stay” as any number of consecutive nights spent at one hotel.) 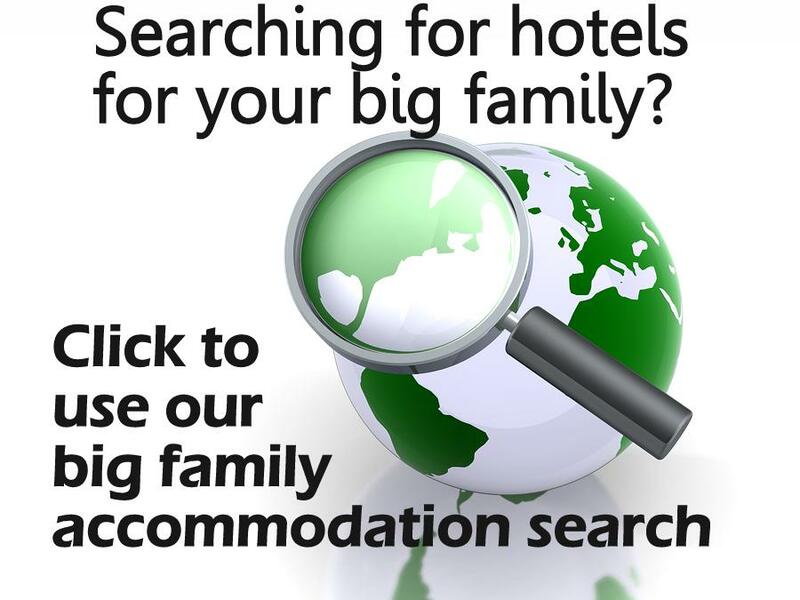 Check out our list of big family hotels to plan your trips. I’ve changed Choice Hotels properties on the same trip to meet this requirement.